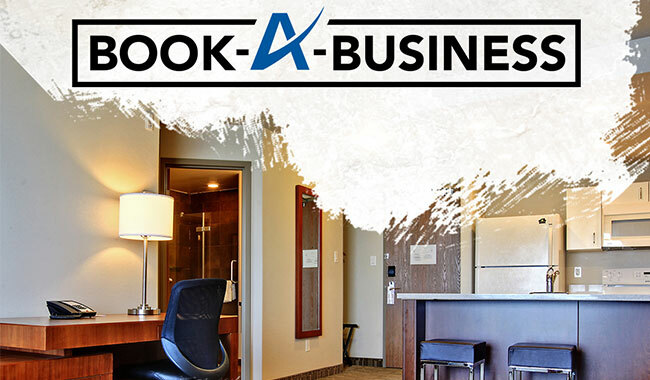 Let us make your business travel a pleasant experience with a great nights rest at an affordable rate. 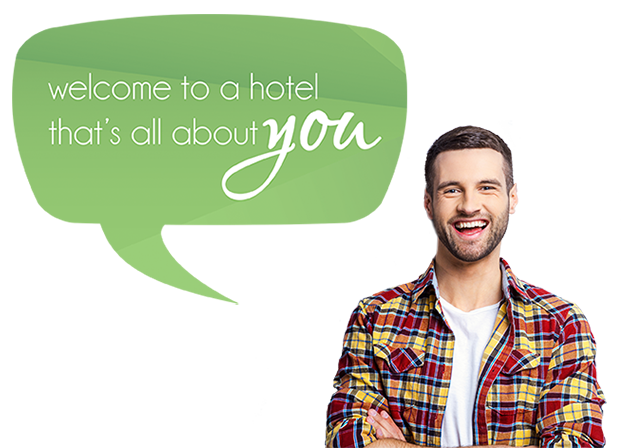 With 13 hotels across Alberta and Saskatchewan, we have you covered. 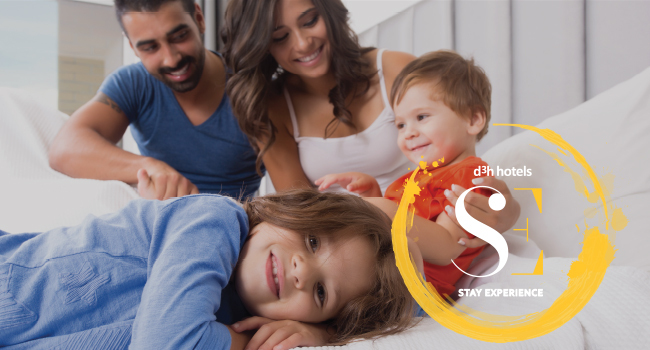 Explore our city or cosy up in your room for a night with someone special, either way, we have you covered with our unique stay experiences. 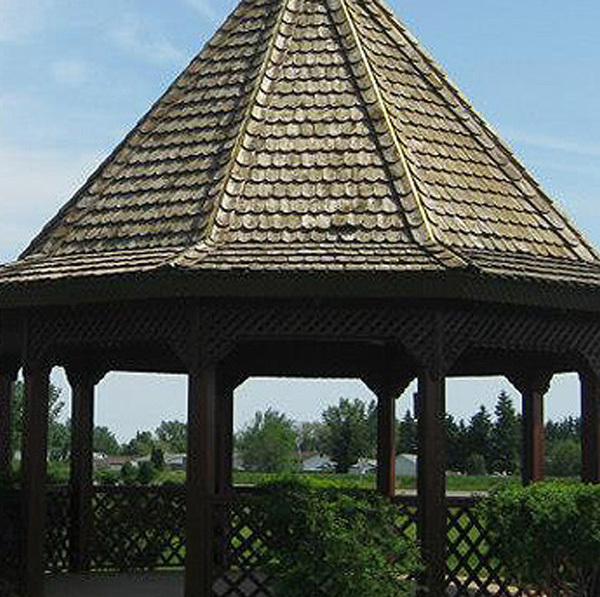 At Home Inn & Suites Yorkton, it is our goal to make our hotel your home away from home. Our friendly staff, beautiful rooms and suites, and impressive amenities may make it difficult for you to leave at the end of your stay! 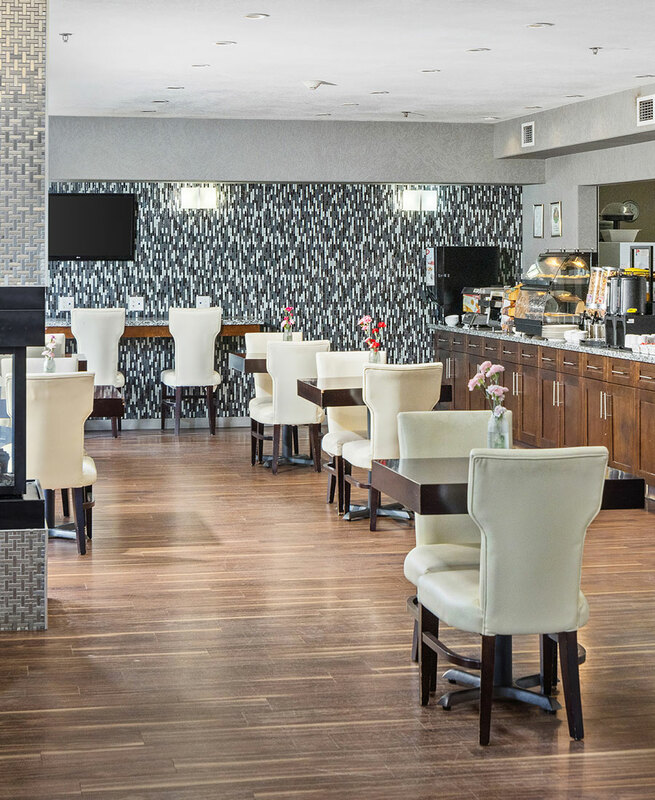 Our guests enjoy the best of the best, including free Wi-Fi, a fitness centre, a business centre, complimentary breakfast and a fantastic indoor pool with a whirlpool and waterslide. 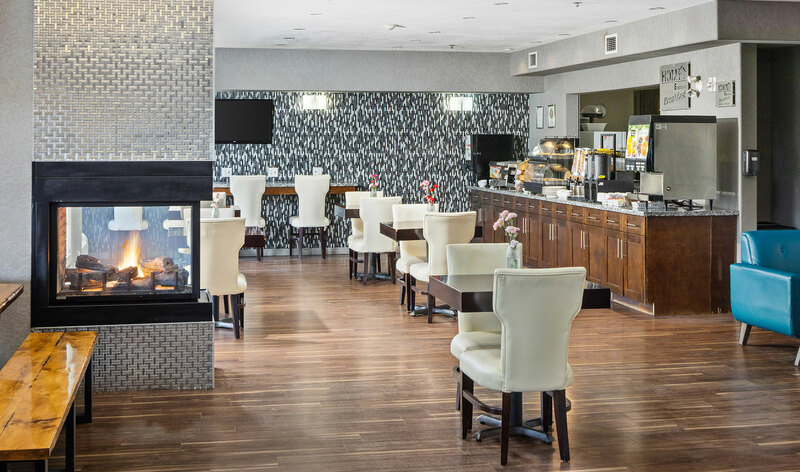 Ranked among the top hotels in Yorkton, Saskatchewan, Home Inn & Suites is ideally located next to the Painted Hand Casino and the Gallagher Centre, eastern Saskatchewan’s largest entertainment and recreation facility. 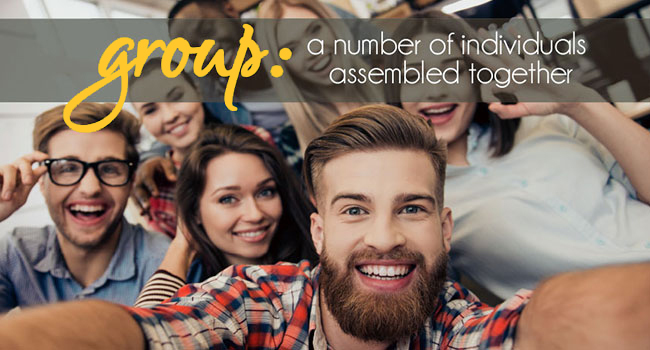 If you are planning a social or business event, we can help with that. 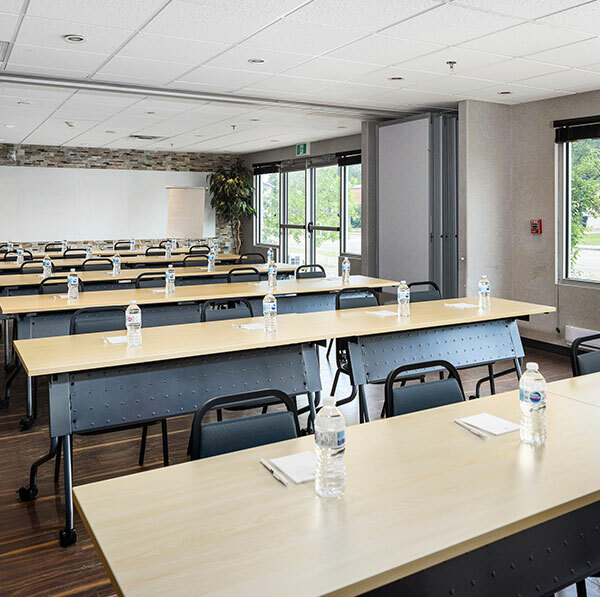 Our bright meeting space can comfortably accommodate up to 30 people. 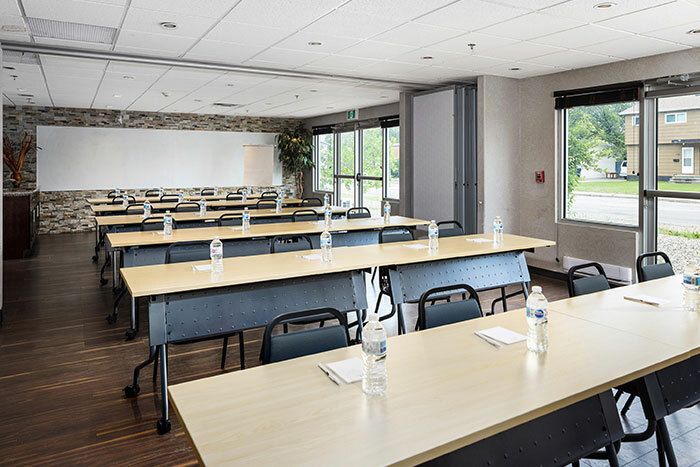 Please inquire about our group rates for groups booking 10 or more rooms, and our preferred rates for corporate travellers. You can reserve your room today, using our secure online reservation system, or contact us directly with your reservation inquiry. 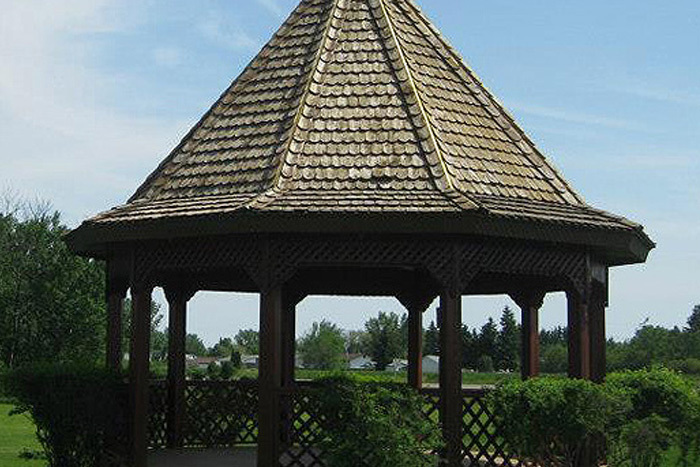 We look forward to hosting you during your stay in Yorkton! We know that dining out can be a treat, but if you are away from home for more than a few days, all those meals out can really put a cramp in your budget. That’s why we’ve created a selection of suites fully equipped with all the kitchen items you need to serve up a great meal. 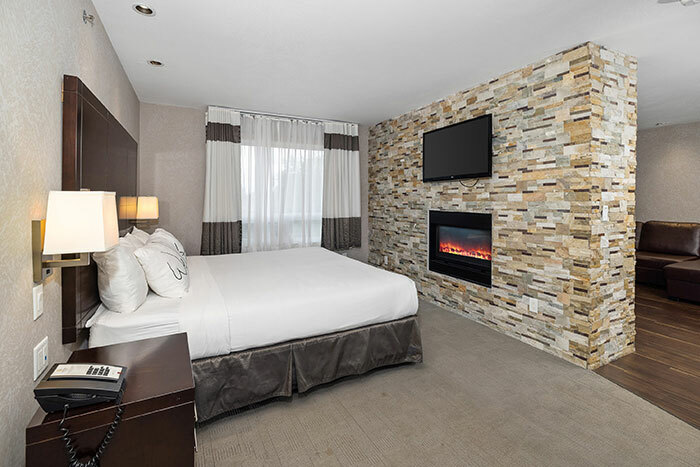 Each and every one of our rooms features a mini-fridge and microwave, but our suite accommodations are specifically tailored to provide our families and business travellers everything you need to make our hotel feel like home.